Male and female transgender participants can share how their understanding of God and spirituality has expanded or changed since they transitioned. Rev. Dr. Paula Williams is a nationally known speaker on gender equity and transgender advocacy. 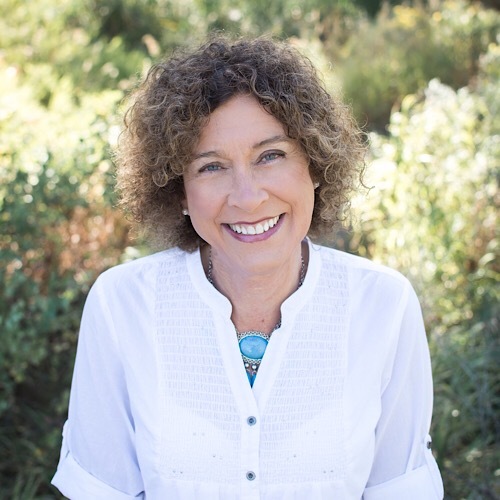 She is also the Pastor of Preaching and Worship at Left Hand Church in Longmont, Colorado, and the president of RLT Pathways, Inc., a non-profit providing counseling and coaching services. Paula serves on the board of the Q Christian Fellowship, the Union of Affirming Christians, and the WITH Network of progressive churches. As a transgender pastor, Paula has been featured in the New York Times, the Denver Post, NPR and The Huffington Post. Paula’s TEDxMileHigh talk on gender equality has been viewed over a half million times on YouTube. For more information visit paulastonewilliams.com.